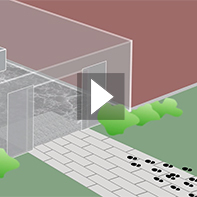 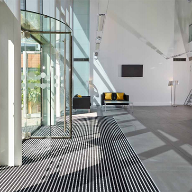 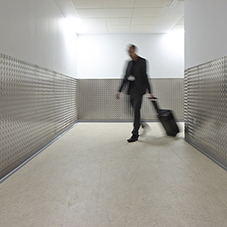 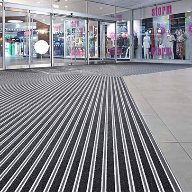 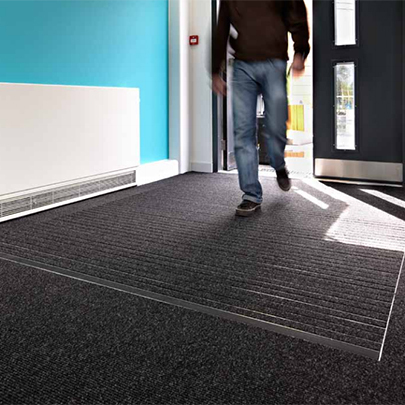 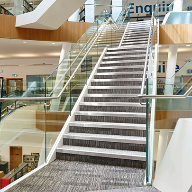 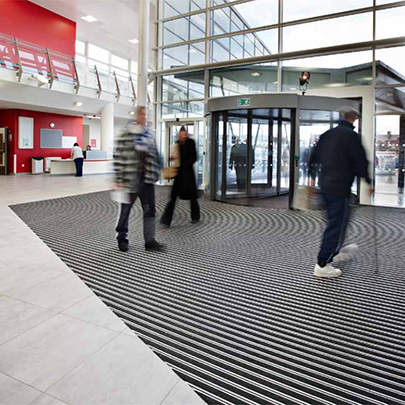 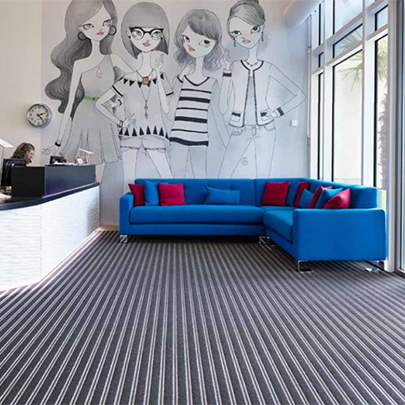 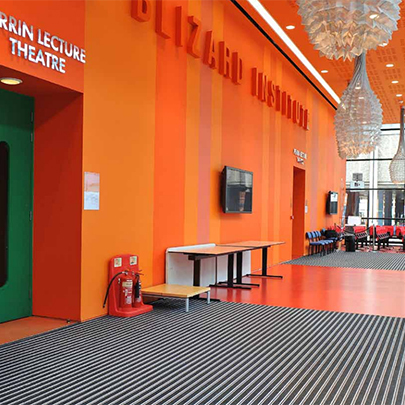 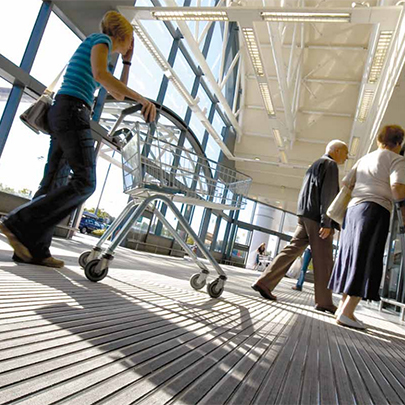 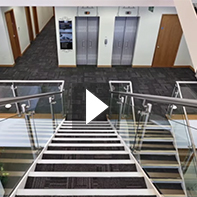 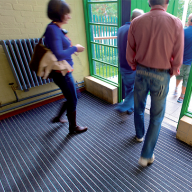 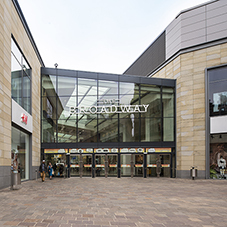 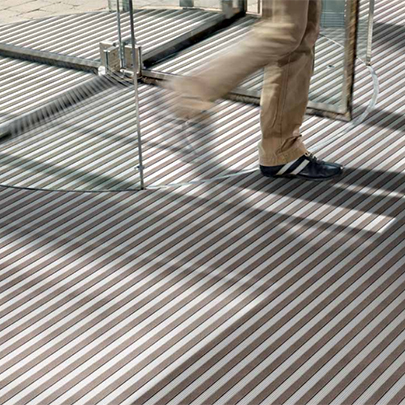 Gradus offers an extensive range of barrier matting systems which provide an effective barrier against dirt and moisture at entrances, access points and circulation areas. 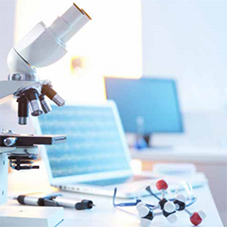 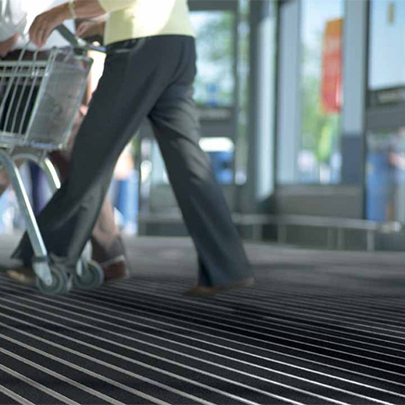 Correct specification helps to reduce slip accidents, increase the lifecycle of surrounding floorcoverings and reduce maintenance costs. 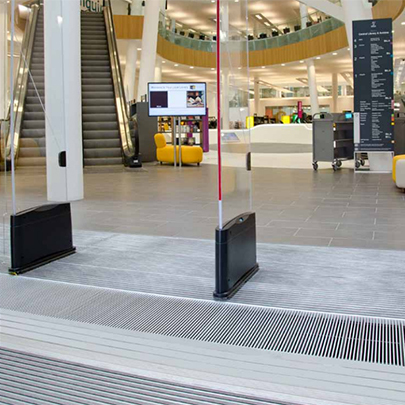 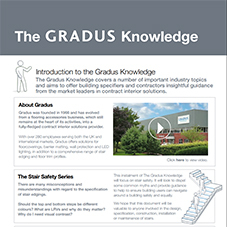 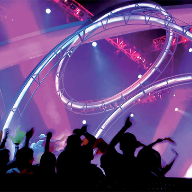 Gradus barrier matting is designed to ensure the correct balance between safety, performance and aesthetics and is suitable for a wide variety of contract applications with solutions to suit different levels of foot and wheeled traffic.